The first sparks of a new community are starting in the hills of East Parker. 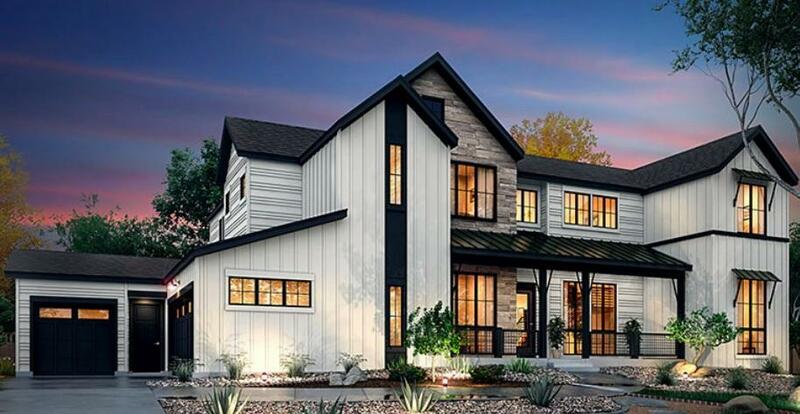 Here, you’ll find something that’s never been seen before: The TRIO Collection, new luxury homes on 1.5-acre homesites that represent a unique partnership between interior designer, architect, and builder. For those looking to make a statement at home and in life, you might want to keep an eye on Vivant.